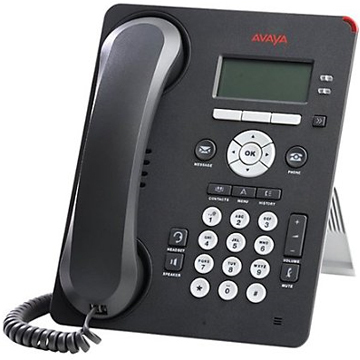 Avaya communication equipment and software integrate voice and data services for customers including large corporations, government agencies, and small businesses. 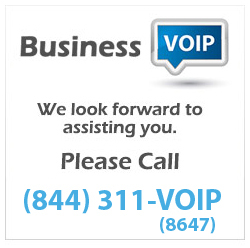 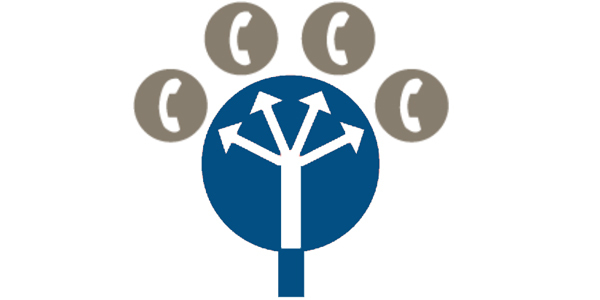 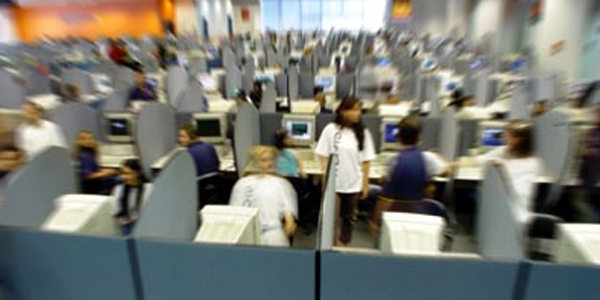 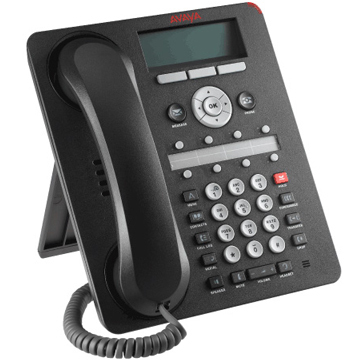 Its office phone systems incorporate Internet protocol (IP) and Session Initiation protocol (SIP) telephony, messaging, Web access, and interactive voice response. 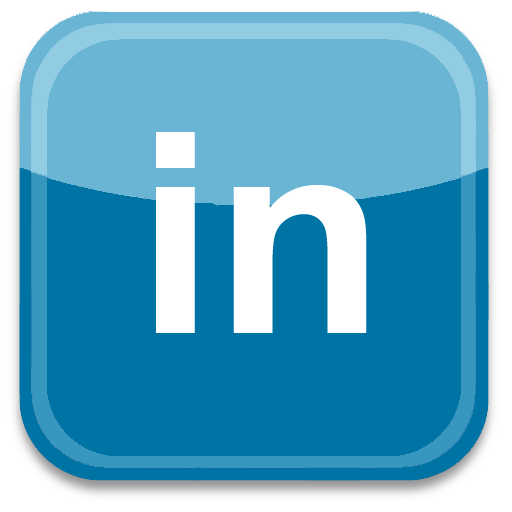 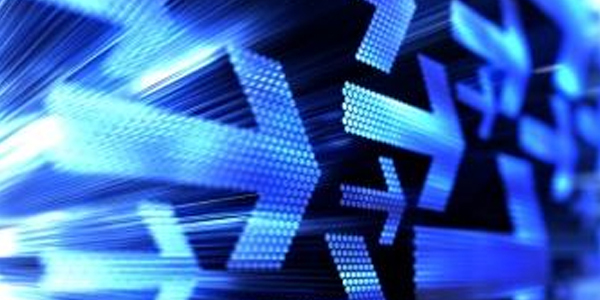 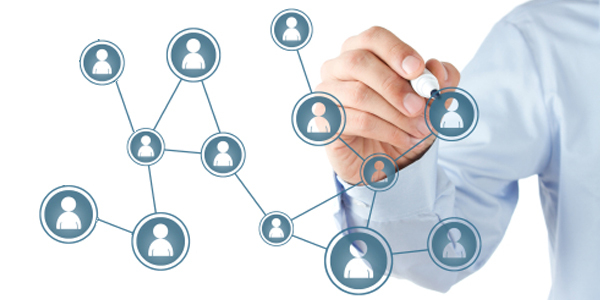 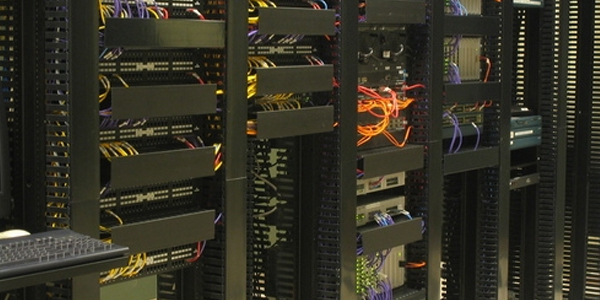 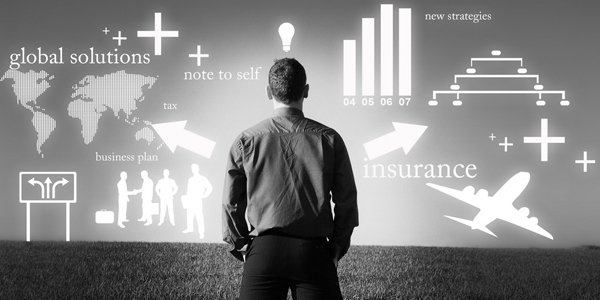 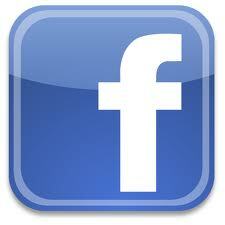 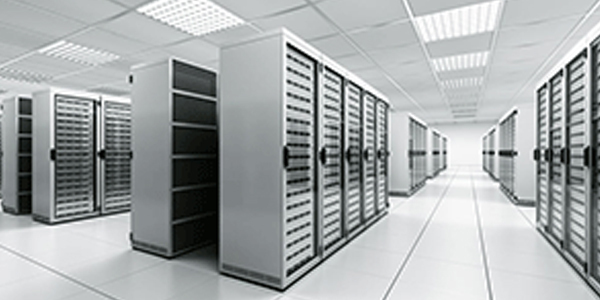 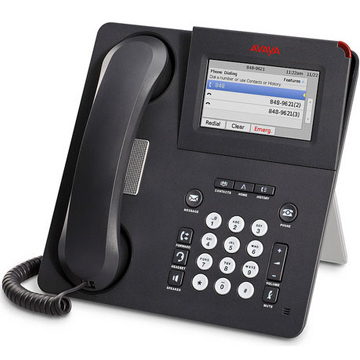 Avaya also offers a wide array of consulting, integration, and other managed IT services. 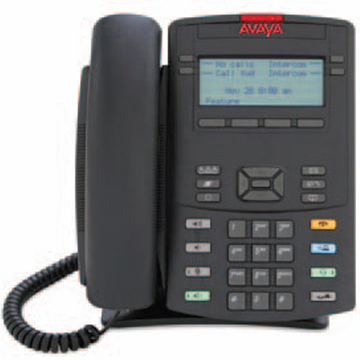 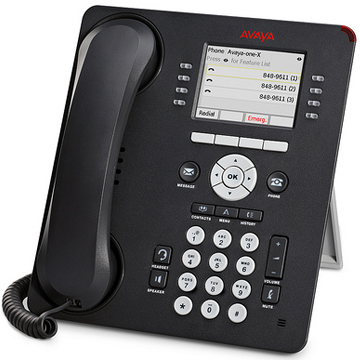 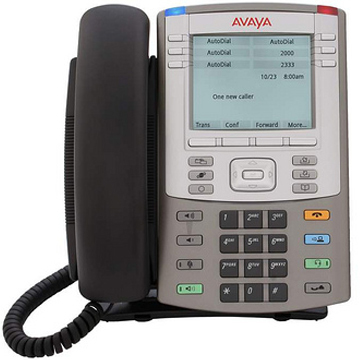 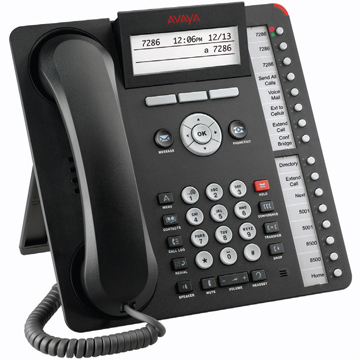 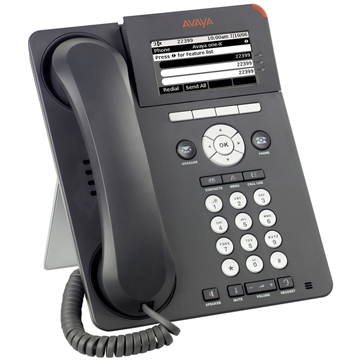 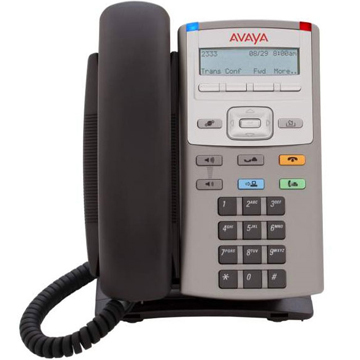 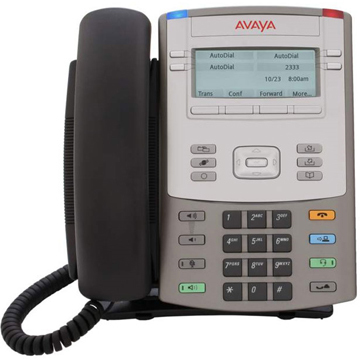 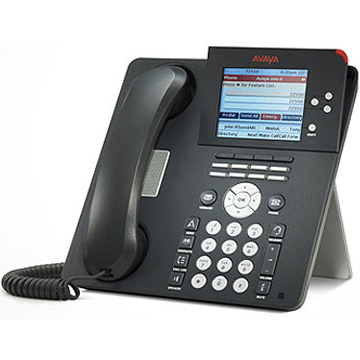 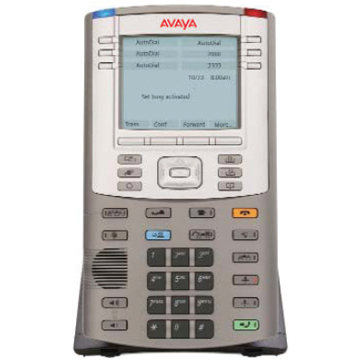 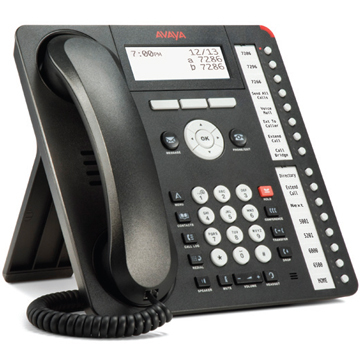 Ranging from the 9601 to the 9670G, the Avaya 9600 Series desk phones address the unique needs of different users and help drive increased employee productivity. 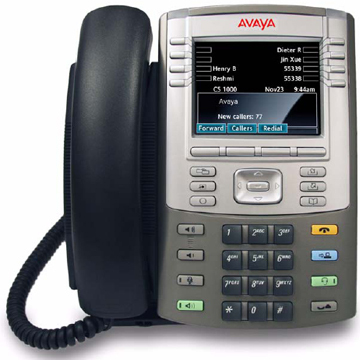 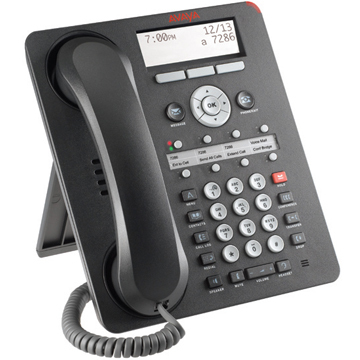 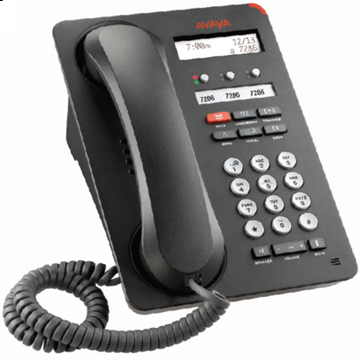 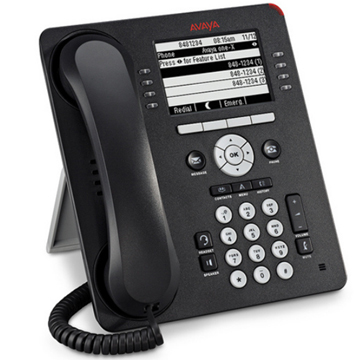 1600 Series IP Deskphones deliver basic communications features at an attractive price point. 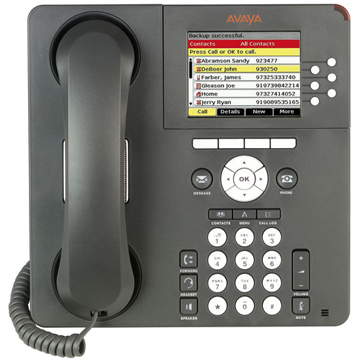 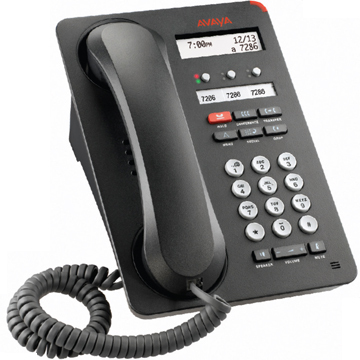 These phones are ideal for enterprises and call centers alike, and can be deployed alongside other Avaya telephones. 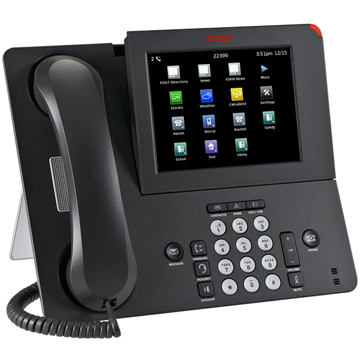 For a wide range of users, these phones offer a contemporary design with advanced audio technology and productivity enhancing features. 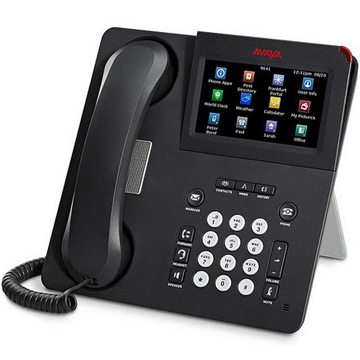 These IP Deskphones offer multiple softkeys, integrated speakerphones, advanced audio-quality technology for crystal-clear conversations, headset support, and an integrated Ethernet switch for single drop desktop wiring. 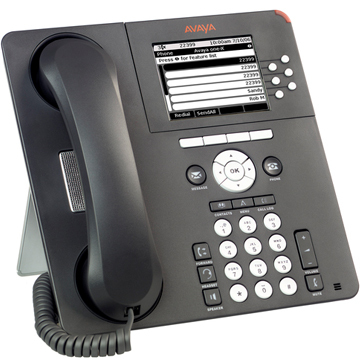 These ergonomically designed VoIP Deskphones are available in a range of models to suit employees at every level of business.